PR Sugar Plum – SOLD. 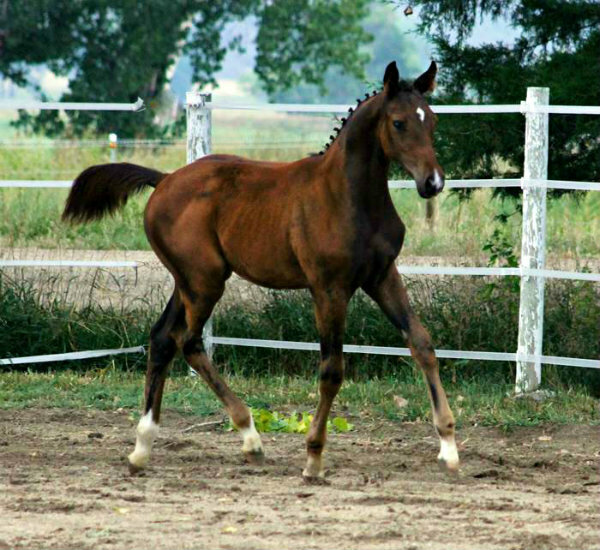 Hunter pony mare. PR Cupid – SOLD. 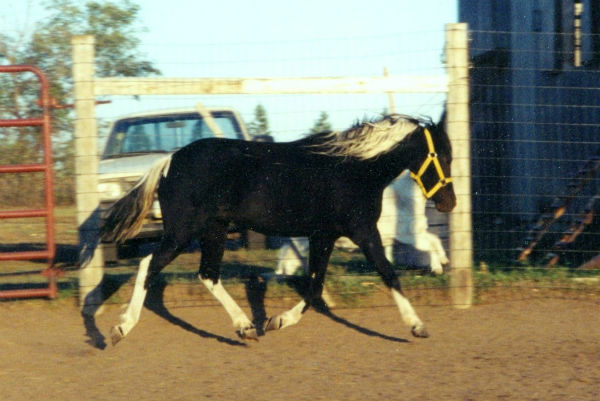 2 year old black and white Tobiano pinto 3/4 Arabian registered gelding. Ames Explorer – SOLD. 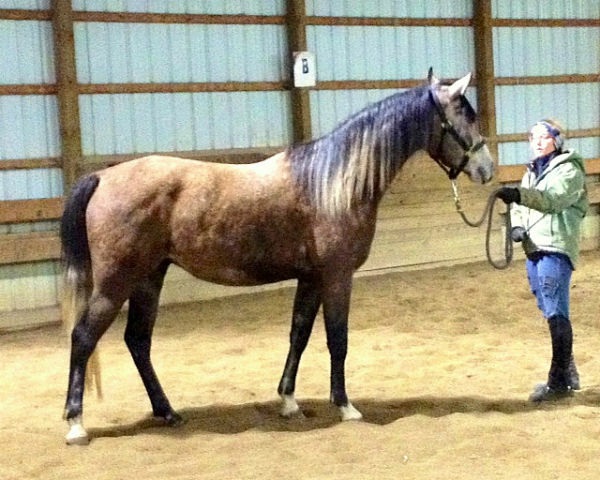 6 year old, 15.1H, copper chestnut, purebred Arabian gelding. PR Crusoe – SOLD. 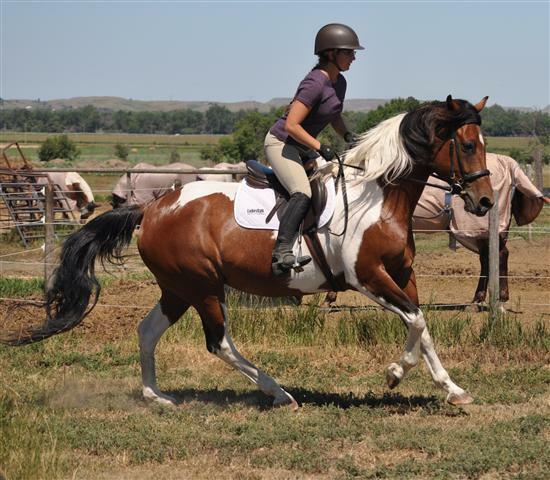 2001 15.1H bay tobiano gelding started under saddle. 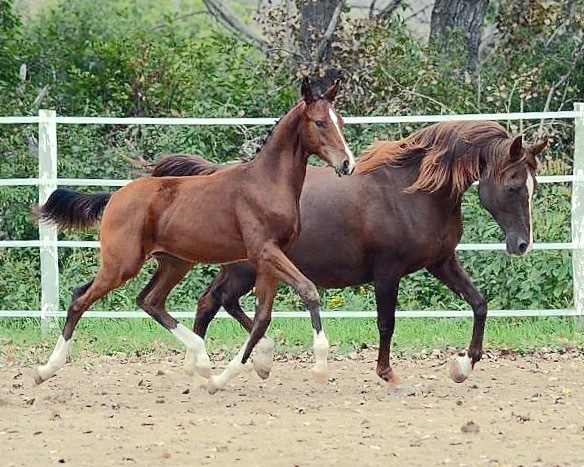 Double-registered Half-Arabian and Pinto. Starfires Orion +/ – SOLD. 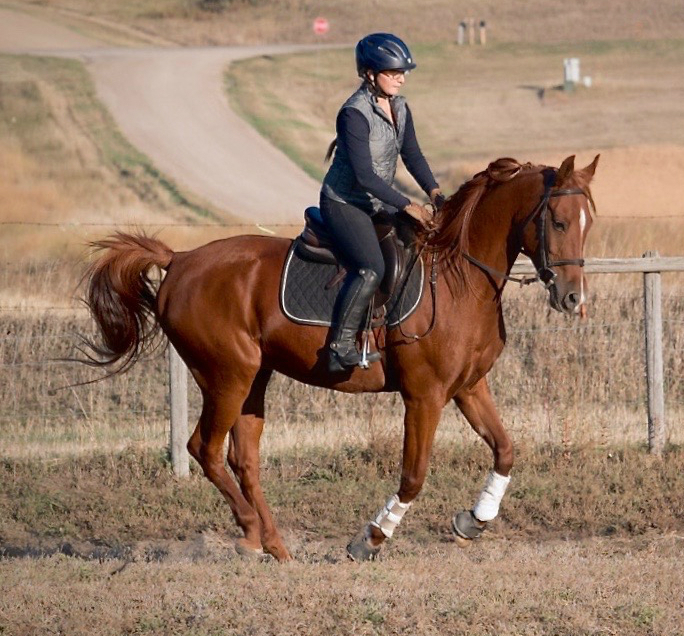 Fun and fancy 15.2H ’99 Dressage Gelding. 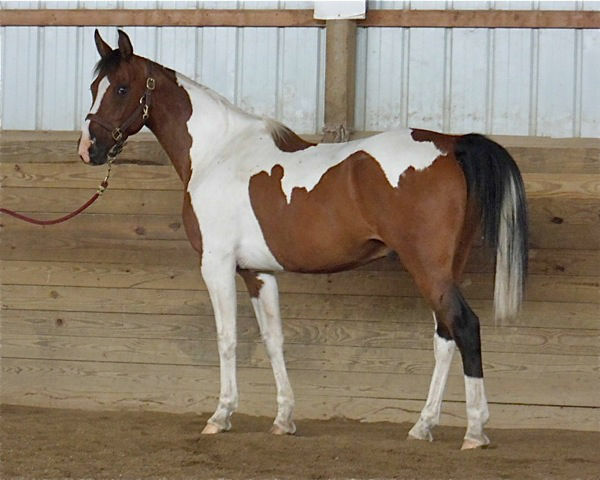 (Arab/TB/Appaloosa). Ultra fancy, athletic, and a 2012 National Champion. PR Toronto – SOLD. 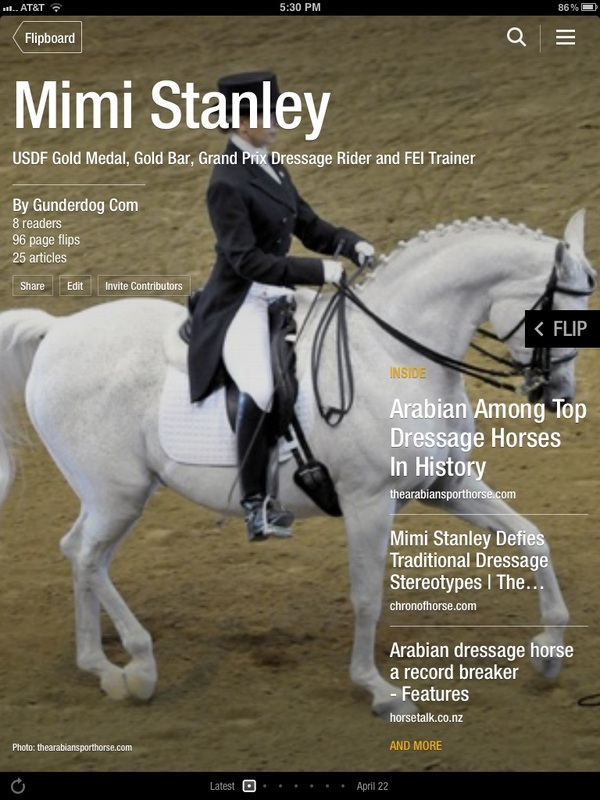 Sired by Al-Marah Quebec, the first U.S. Arabian stallion accepted into the American Trakehner Registry. 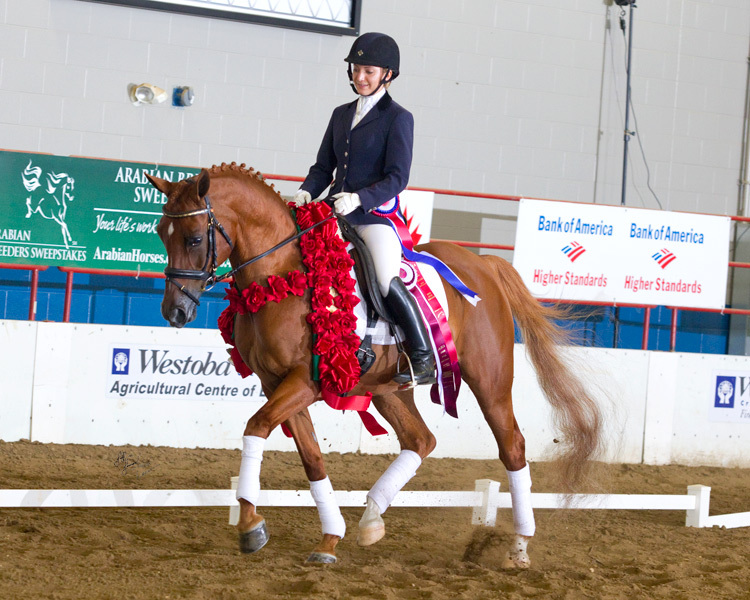 Toronto shows talent for the Sport Horse division or distance riding. JC Selena – SOLD. 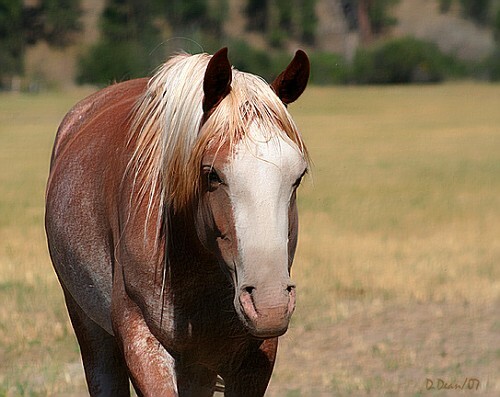 1998 15+H Arab/Paint mare. Well-trained. 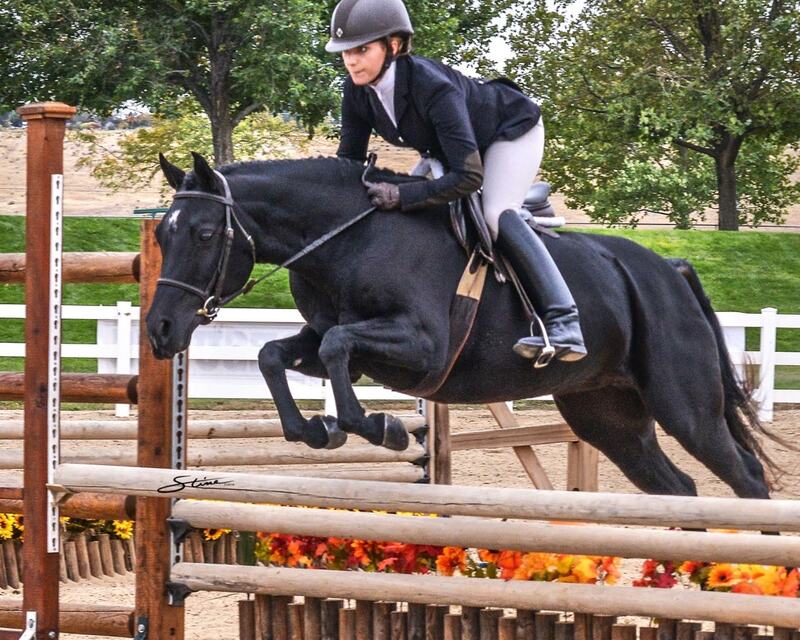 Schooling 2nd Level Dressage with great half-passes, but also loves to jump, has been ridden in Western saddle and has lots of trail riding under her belt. PR Sterling Wings – SOLD. 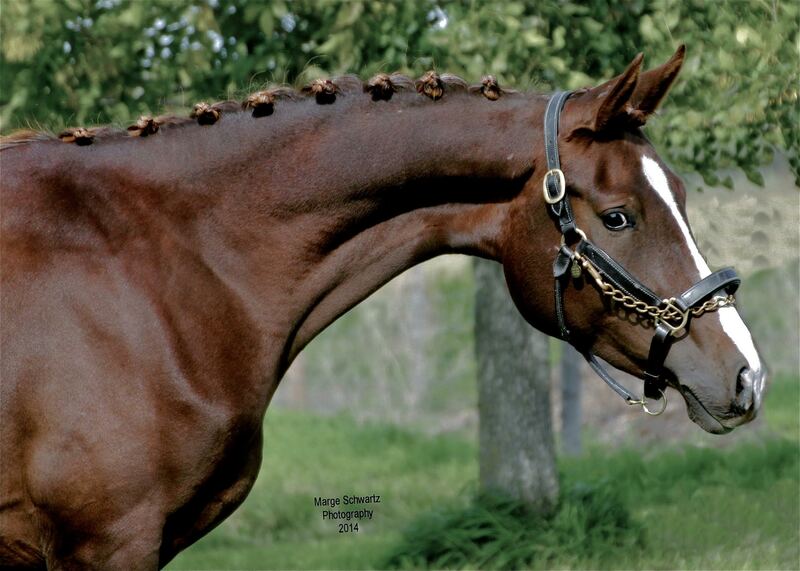 2008 purebred Arabian gelding, an excellent Sport Horse or distance prospect. Purebred. Just shy of 15.2H barefoot, leggy & still growing. Kahles Best Kept Secret – SOLD. 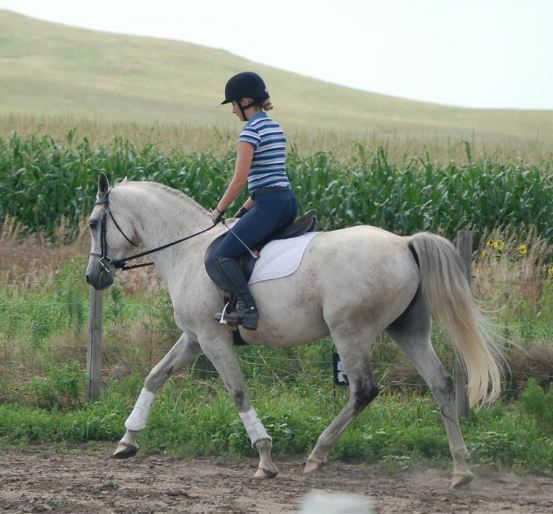 Secret is a lovely, registered Shetland Pony mare (minimal white pinto) who loves to trot.